Sabboath, 225th rebirth of King Solomon of Jerusalem. centralized way of worship, the Crowning Glory of the Faith of Rastafarians. 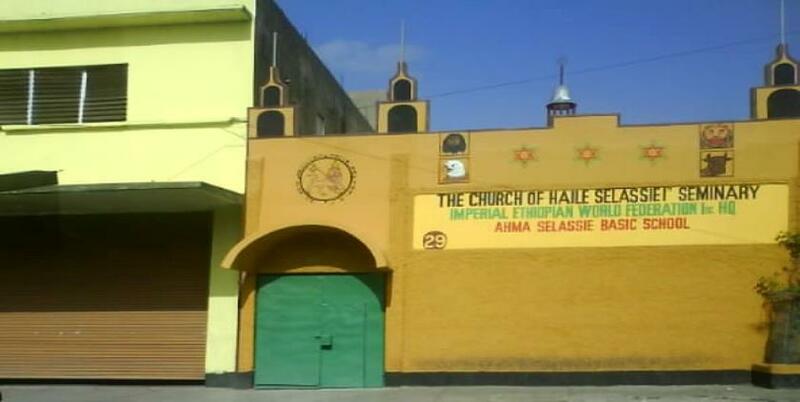 be fulfilled with the coming of the Church of Haile Selassie I Temple Worship. Lord Rama and Lord Krishna. > To provide fellowship and social activities. be praised and all believer’s cares and concerns for a better life will be addressed. Blessed be the Name of Emperor Haile Selassie I, forever and ever, Amen. Donations ~ Please and Thank You!